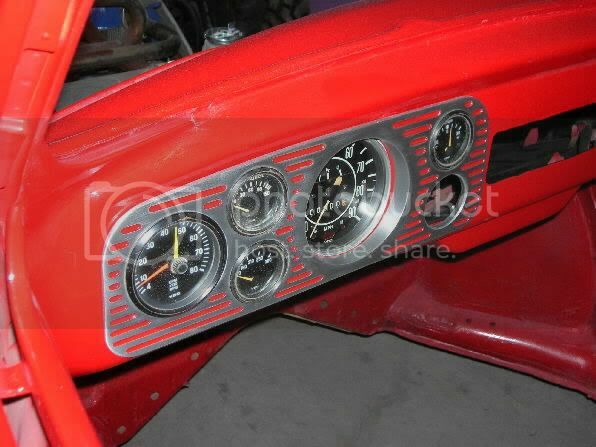 does anyone know who sells a dash insert like this found on the bugzilla site? Bugpack used to sell them, the last I checked they are no longer made. You will have to find a used one. 57 Baja had one for sale in the AzBaja classifieds. thanks. I will see if i can find that post. He's on here pretty often though as well as on his own SoCalBajas.yuku.com and ShopTalkForums.com. thats ironic because jeff is working on a kadron dual carb system for my motor build right now. thanks mojave racer I will add it to my in house order. VW Volkswagen & Baja Bug General Discussion New Dash? 5 pschneider 5470 Re: New Dash?